It all started with a question: “Why most cosmetics only contain miniscule amounts of actives?”. Our first product line, Active Swiss Serums, is a line of 12 Serums each focusing on and delivering only one cosmetic activity. 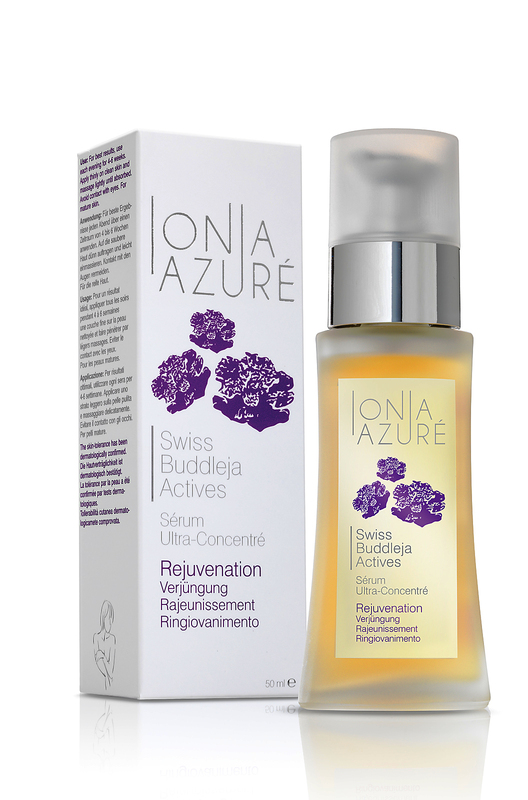 Each of Active Swiss Serums contains 15% actives mix composed of organic extract of medicinal Swiss Alpine plant whose cosmetic activity is intensified by additional natural active ingredients. The Active Swiss Serums are made with our patented MICRO-BOTANICAL® Formula with crystal-clear appearance and unique properties found nowhere else. The highly concentrated MICRO-BOTANICAL® Formula feels like light oil and absorbs quicker than the light cream for quick application and exquisite afterfeel. Does high actives content also mean better results? Why not try for yourself! We invite you to test as many serums as you like under our 30 day return and refund policy, valid even for opened packaging and even if you return the flask completely empty! 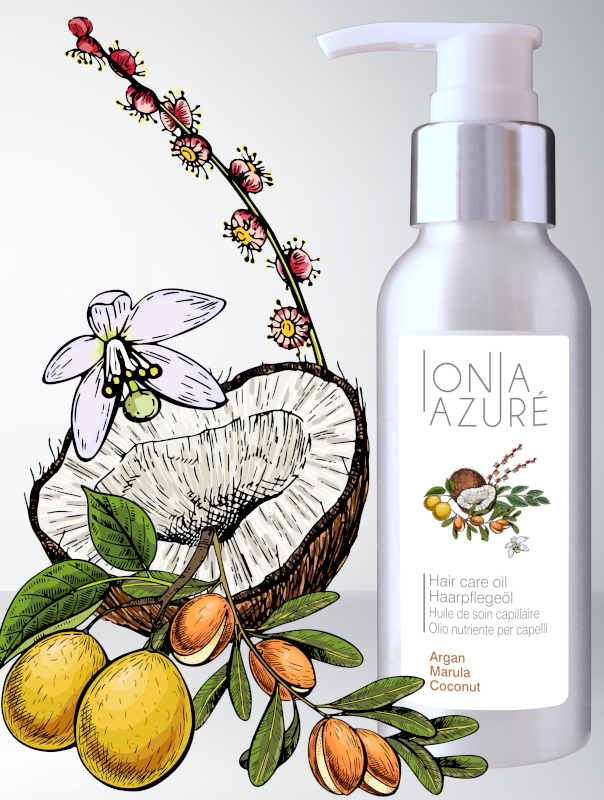 Come on in and explore the exquisite serum collection of IONIA AZURÉ!